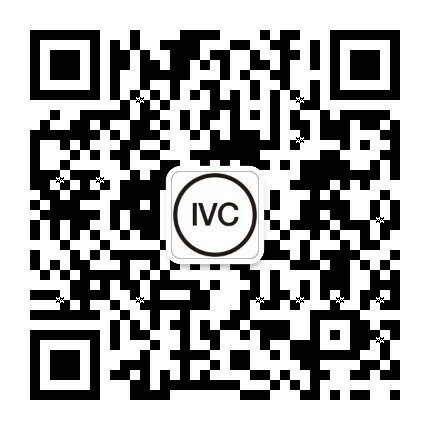 IVC is an cross-regional open community. Speaking of Shanghai, people tend to think of its exotic French concession, vibrant street life, and cultural activities. Xinhua community, is one of the kind consists all above. Due to Xinhua's close proximity to city center and relatively low living cost and attracts young creative working class to settle in and become the "new locals". The project mapped the lifestyles of the "new locals" according to preferable Point of Interest (Baidu POI), cycling routes (MoBike data), living concentration (demographic & house price data) to identify community reusable space and space structure. By creating shareable community hubs, better cluster linkages, and an online neighborhood platform, residents, administrators, and public sectors can work together to improve the neighborhood. YouBike is Taipei's well-established city bike system. Many cities in the world had introduced similar city bike systems but few achieved financial sustainability. However, the emerging trend - the "bike as you go" model such as OBike, and China's MoBike, ofo - had revolutionized the imagination of public bike. How can the fixed-station model like YouBike face the new challenge? What if we can take advantage of the space of the fixed bike stations? What if we can offer more value at those stations? and How can the stations better respond to the city's needs? By analyzing open data of nearly 300 stations in Taipei, accompanied with field study on how citizens use the bikes, the project suggested alternative possibilities of the bike stations. Taipei City, the capital of Taiwan, is the congestion of domestic companies, work opportunities, urban activities, and urban life. Like many other capital cities, Taipei’s living cost is higher than average of the nation, including the affordability of owning a piece of space. However, given the city’s rather long history of development, Taipei’s urban fabric has grown organically and complex, accompanied with modern issues like aging buildings, tangled or unclear land and property ownerships, etc. 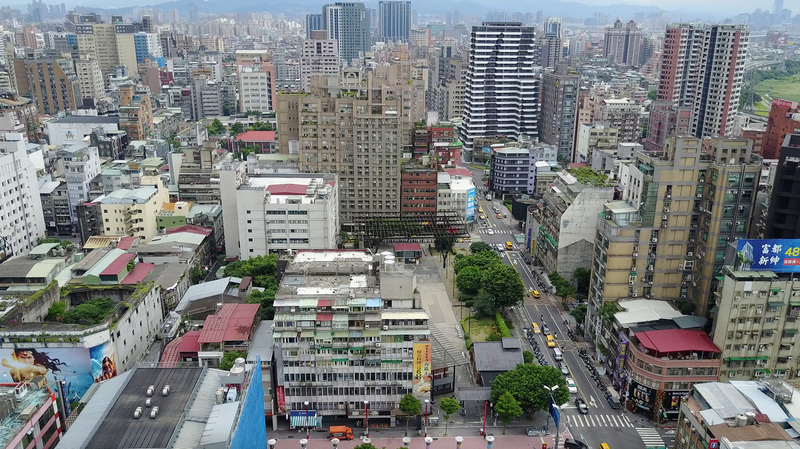 If you happened to have lived in Taipei, you might find that, on one hand, it’s luxurious and costly to own a space in the city, while on the other hand, many of its urban space were, in fact, underutilized or passively used. These seemly contradicting facts made us wonder: are the urban space in their best use? where are space that need improvement? and how might we better use them? There are various ways to take part in city innovation with us.You can either support on projects, or join our talent networks, or simply contact us. Got some data in hands and want to share for a better city making? Have a great research topic and looking for partnership? Other resource you feel like to offer? Passionate about cities? Got some skills in data/ geocoding/ design/ cities/ interaction? Feel like joining a cross-regional, cross-disciplinary community? exchange creative ideas on urban living.